Security & Surveillance Solution | Polestar Consulting Pvt. Ltd.
Current Geo-political scenario has thrown several challenges to the law enforcement agencies and public institutions at large. Technology based Intelligent Surveillance has come in handy to face these unprecedented challenges. 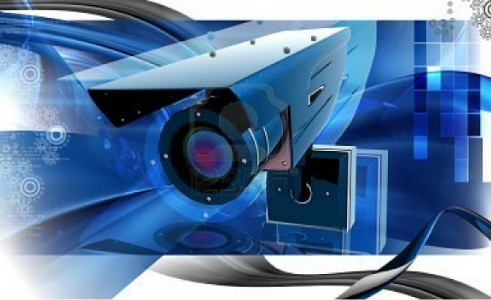 Closed-Circuit Television (CCTV) Surveillance Technology has become the need of the hour in recent times. It is very useful to governments / public sectors and law enforcement departments to maintain social control, recognize and monitor threats, and prevent/investigate criminal or sabotage activities. With the advent of technologies such as high speed surveillance IP-cameras, computers, biometrics and Video Management Software, this sector now possess an unprecedented ability to monitor and control the activities of their subjects. The CCTV Surveillance is most often applied in areas that may need monitoring such as banks, casinos, airports, public utilities, monuments, military and other strategic installations. We have capabilities to design, engineer, develop, operate and maintain the IP based Video surveillance system having end to end security solution with complete integration of all the security sub systems. City Surveillance and securing the mission critical infrastructure like Industries, Coastal area, Dams, Temples, Hospitals and others having high threat perception.